I figured you might have mate I hunted on Goodparla Station before it became part of Kakadu. I found it amusing that Cole owned it at one point ! Just bought a new book. 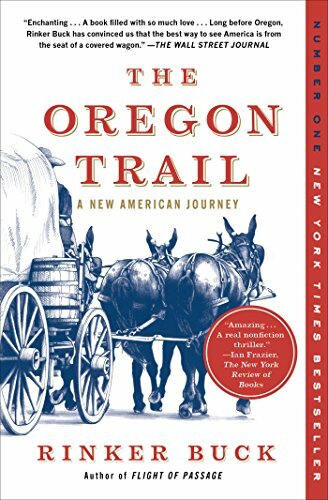 When I purchased this book from Amazon, I searched Oregon Trail and was astounded how many books that were written on the subject. If I enjoy this one, and I'm sure I will, I'll delve into the others and see if I can get another one or three. Another new book from Amazon. In 1834, Osborne Russell joined an expedition from Boston, under the direction of Nathaniel J. Wyeth, which proceeded to the Rocky Mountains to capitalise on the salmon and fur trade. He would remain there, hunting, trapping, and living off the land, for the next nine years. 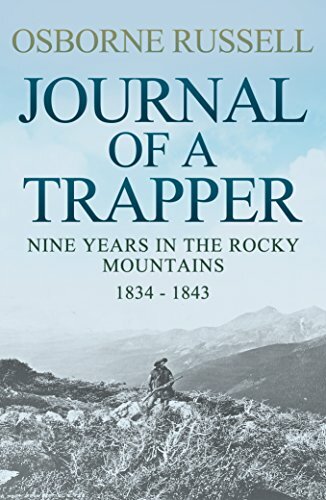 Journal of a Trapper is his remarkable account of that time as he developed into a seasoned veteran of the mountains and experienced trapper. In Russell’s own words he explains to the reader “if you are in search of the travels of a classical and scientific tourist, please lay this volume down, and pass on, for this simply informs you what a trapper has seen and experienced. But if you wish to peruse a hunter’s rambles among the wild regions of the Rocky Mountains, please read this”. Russell encounters grizzly bears, hunts buffalos, trades with Native Americans and suffers from the extreme conditions of his mountainous environment. His account is written in vivid prose that transports the reader to nineteenth century Northwest America. Of particular note are his descriptions of the landscapes in which he lived. Although it had not been designated a national park during Russell’s time, his portrayal of Yellowstone is truly breath-taking. This is the perfect book for anyone wishing to find out more about the lives of the mountain men, what they ate, how they hunted, what shelters they used and how they survived in some of the most inhospitable conditions. After this book was written Osborne Russell became a politician who helped form the government of the state of Oregon. He was born in 1814 in Maine. He ran away from home as a young man for a life at sea, but eventually found employment as a trapper. In 1844, he was elected to the second Executive Committee of the Provisional Government of Oregon, but after he was not re-elected he eventually went and lived in California. He died in 1892. This edition was published in 1921. Following the doctor’s orders for a change of climate, in 1842 William Hamilton found himself accompanying a party of trappers on a year-long expedition. Heading into the wild, Hamilton would prove himself to be a fast learner, as adept with a firearm as with sign language: this early experience would be the making of him. 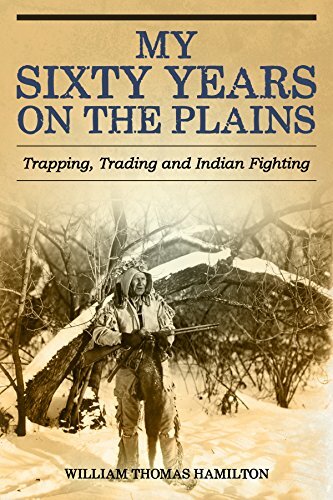 As the nineteenth century progressed, along with many other trappers Hamilton found himself drawn into the Indian Wars brought about by territorial expansion. Exploring, trapping, trading and fighting, Hamilton shows how every aspect of a mountain man’s life relied on his wits and knowledge in order survive the inhospitable environments. First published in 1905, when the experiences of such pushing, adventurous and fearless men were becoming a thing of the past, Hamilton’s unassuming memoir relates an extraordinary life in a disappearing American West. William Thomas Hamilton (1822-1908), also known as Wildcat Bill, was a Scottish-born mountain man, trapper, and scout of the American West. Trapping from an early age, in the 1850s he became an Indian fighter and at the end of the decade established a trading post, concurrently holding a variety of jobs including county sheriff. Albion Press is an imprint of Endeavour Press, the UK's leading independent digital publisher. For more information on our titles please sign up to our newsletter at www.endeavourpress.com. Each week you will receive updates on free and discounted ebooks. Follow us on Twitter: @EndeavourPress and on Facebook via http://on.fb.me/1HweQV7. We are always interested in hearing from our readers. Endeavour Press believes that the future is now. Sounds like a couple of excellent books. 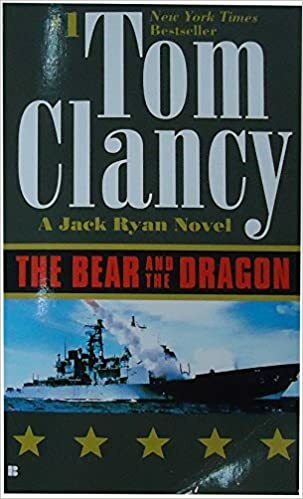 I recently finished another book by Tom Clancy..."The Bear and the Dragon". Thanks for the suggestions. I will need a closer look at them.